gives the Fourier sequence transform of expr. gives the multidimensional Fourier sequence transform. 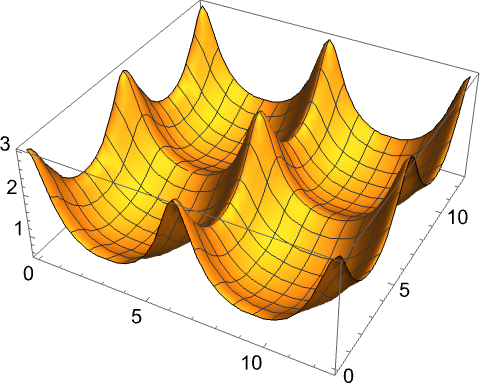 FourierSequenceTransform is also known as discrete-time Fourier transform (DTFT). FourierSequenceTransform[expr,n,ω] takes a sequence whose n term is given by expr, and yields a function of the continuous parameter ω. 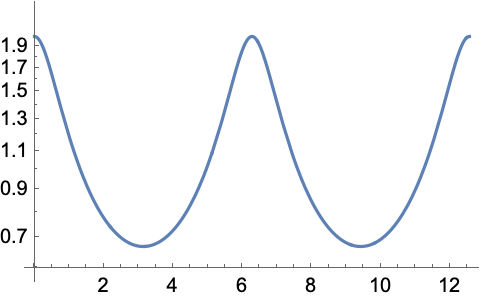 The Fourier sequence transform of is by default defined to be . The multidimensional transform of is defined to be .